New Year Party on FuturisTrendcast! Fairytale Moscow Vids, My New Year Stories, Hit Russian Films (Eng subs)! Dear Lada Ray Blog readers! You are all invited to join the big New Year Party on FuturisTendcast! 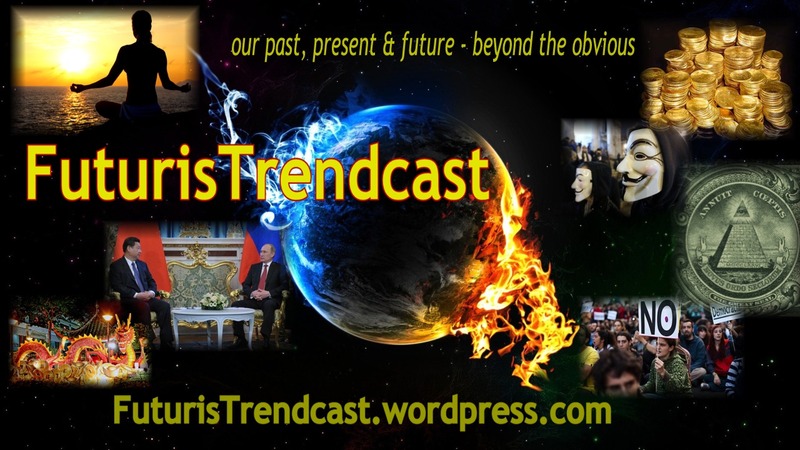 Welcome to Live New Year Party on FuturisTrendcast! The party runs from today, Dec. 31, 2016 till Jan. 2, 2017. During this virtual gathering, I’ll be posting the views of the fairytale New Year’s Moscow, my favorite Russian New Year movies, with English subs, as well as my personal international, cool, funny and bizarre New Year’s stories! Everyone’s cordially invited to the party. In the comment section you are also invited to share your own New Year’s stories, pics and New Year celebration videos from your country and home! ENJOY THE NEW YEAR’S IN THE FAIRYTALE MOSCOW: NEW YEAR 2017! More vids to be added later! Please come back! In my life, I happened to greet the New Year in some fun, memorable and outrageous ways, and in many fascinating places.